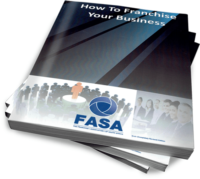 How to Evaluate a Franchise Business Ebook is a companion-publication to “FASA’s Franchise Directory”. 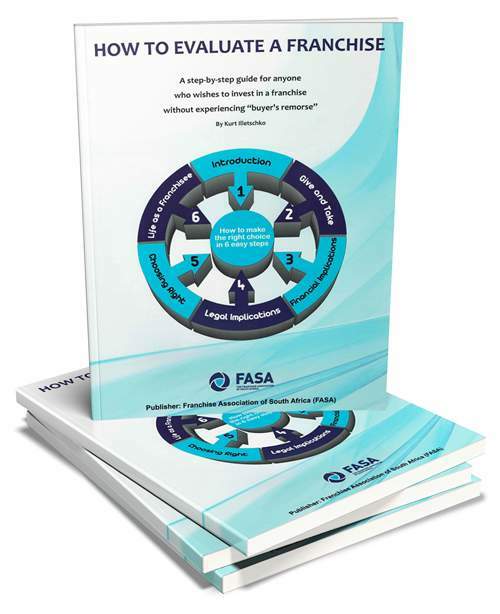 It is a step-by-step guide for those who have decided that they want to explore franchise opportunities further and need a guide on how to go about it. In addition to a host of useful information, this book contains a series of checklists that you can photocopy and use in your quest to find the franchise that’s right for you.